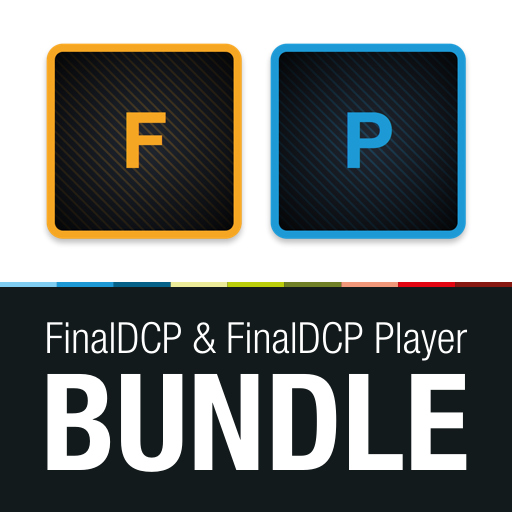 Final DCP offers an editor to change color and picture settings. You can choose from standard presets for cinema and tv material or use your own custom settings. All changes can be saved to just one reel or to all reels in Final DCP. Within the Reel Editor you can adjust the picture settings while having a live preview of your footage and getting information about the scopes (Histogram and Waveform). The Reel Editor is separated into areas for scope information, picture settings and the video signal (original and converted). In most cases “sRGB” is the correct Preview Setting on computer monitors. To zoom in or zoom out you can either type in the Zoom Factor value or use the scroll whell of your mouse while your cursor is over the picture area. By double clicking to the Zoom Factor the picture is automatically fitted to the window size. By activating the Splitscreen Mode you can show the converted picture (depending on the Picture Settings you have chosen) next to the original picture. The picture is divided on its half but can also move the Splitscreen Border line left and right. Press and hold “0” to have a preview of the complete picture (the Splittscreen Border line flips back to center). 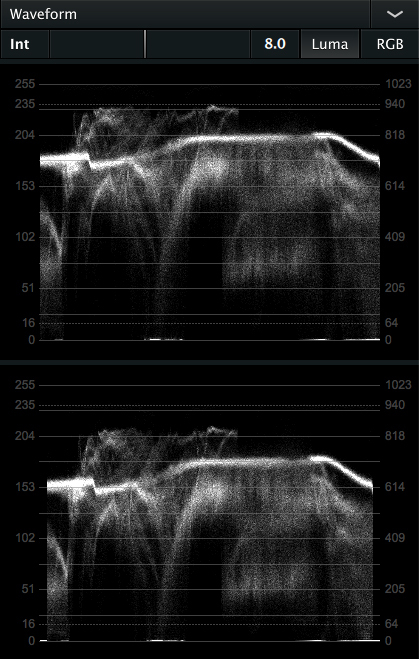 The Waveform charts are showing brightness values of the image (Luma) or the RGB curves. The left scale of the diagram are 8-bit values and the right scale are 10-bit values (y-axis). The minimum and maximum values per scale are shown by the dotted line. 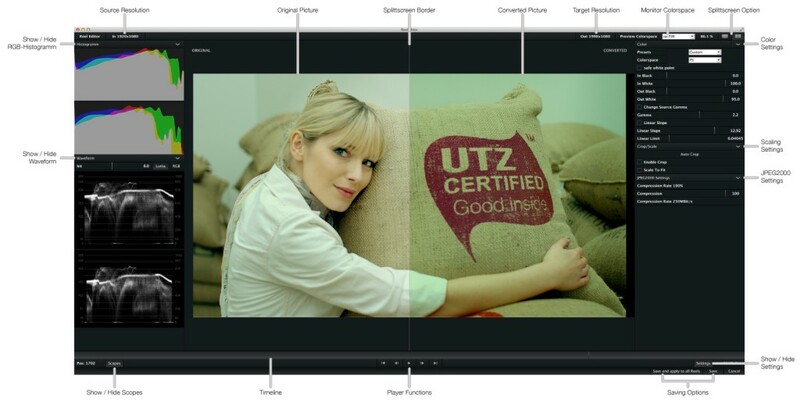 Within Colorspace you can choose the source colorspace from X’Y’Z, rec709, sRGB, AdobeRGB and P3. 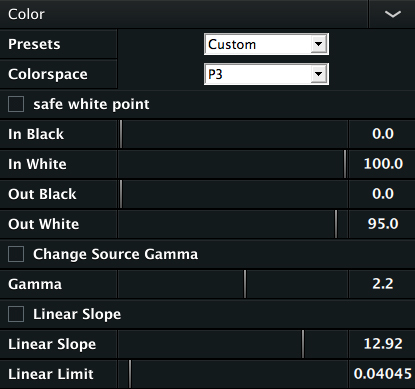 Use the safe white point option to ensure proper transcoding to X’Y’Z due to the luminance dropout of about 5% and to compensate yellowish highlights. Within the Scaling Settings you can scale and crop the video size. 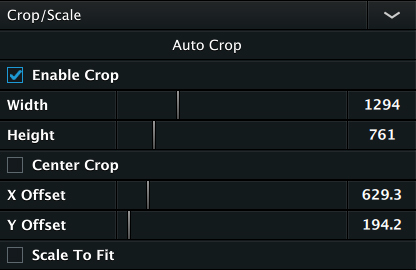 You can either use Auto Crop or scale manually by Enable Crop. Use Scale To Fit to fit the video snippet to the chosen width. 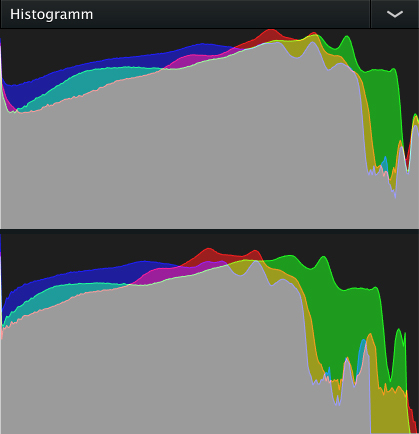 To change the compression rate navigate to “Preferences -> JPEG2000”. To save the adjustments to just the reel you have opened the Reel Editor with click the “Save” button.